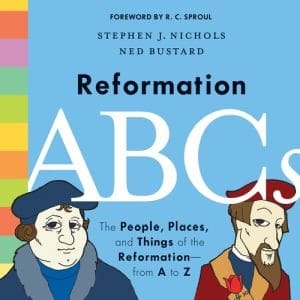 The People, Places, and Things of the Reformation – from A to Z! In 2017, as Protestant Christians commemorate the 500th anniversary of the Reformation, many parents are looking for resources to help teach their children about the lasting significance of this influential period. This informative book by historian Stephen J. Nichols offers kids of ages three to six an engaging way to learn about that pivotal era in church history – while they learn their ABCs! 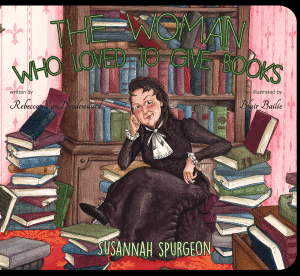 Featuring charming illustrations by Ned Bustard, this book introduces families to a host of important figures, locations, concepts, and events, including John Calvin, justification by faith alone, Heidelberg, Westminster, and more. Families will be able to see God’s hand in the Reformation and how he used it to shape his people’s understanding of his Word. In 2017, Protestant Christians commemorated the 500th anniversary of the Reformation. Many parents want resources to teach their children about the lasting significance of this influential period. 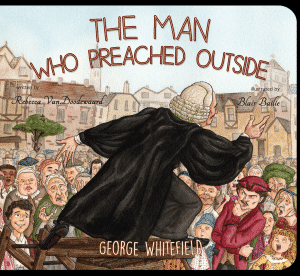 Featuring charming illustrations by Ned Bustard, this book introduces families to a host of important figures, locations, concepts, and events, including John Calvin, justification by faith alone, Heidelberg, Westminster, and more. Families will be able to see God’s hand in the Reformation and how he used it to change the world! 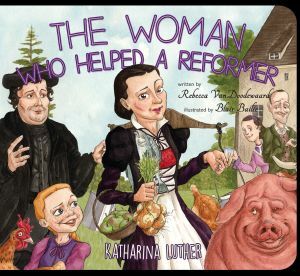 Through whimsical illustrations and engaging storytelling, this book teaches kids that even though the Reformation occurred five hundred years ago, it isn’t just about people and places in the past. The Reformers’ fight to reclaim the gospel is still relevant today.